Have you ever had that moment, when you looked at your life and thought -- "Wow! This is really not how I had imagined my life would be!" If you have you are not alone! 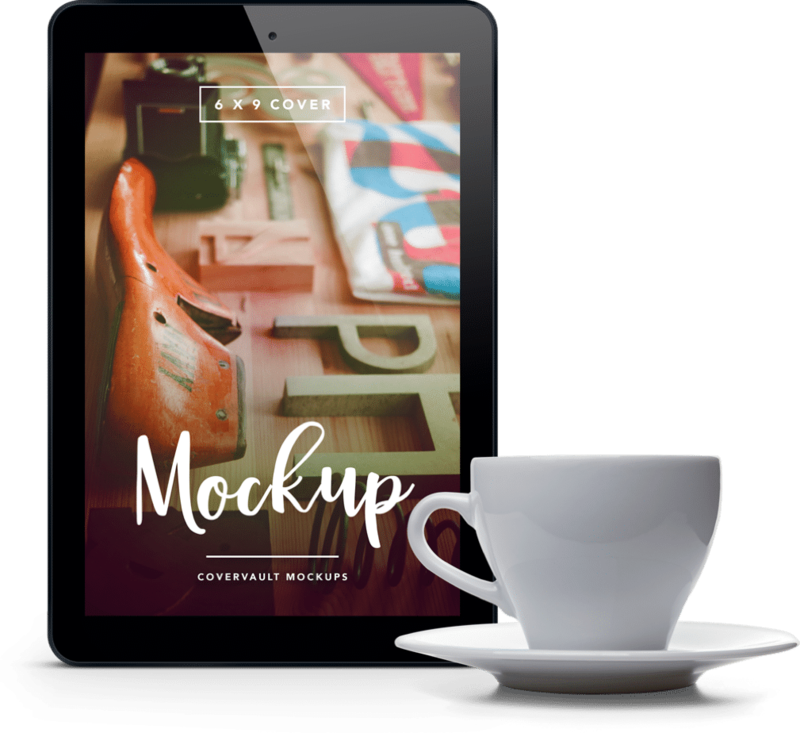 In this collaborative book, 29 women, just like you, faced this question. They share their personal story and their particular moment when they dared to ask the big question and had the courage to take action. Every journey is unique and every circumstance different. If you feel the call in your heart to take a step in a new direction or if you wonder if the change is really possible this is a must read! Being part of Midlife Transformation: Redefining Life, Love, Health & Success is a dream come true. I’m so excited to be a co-author and share my transformational story, The Unraveling, in this sacred project published by the best-selling publishing house, Inspired Living Publishing! 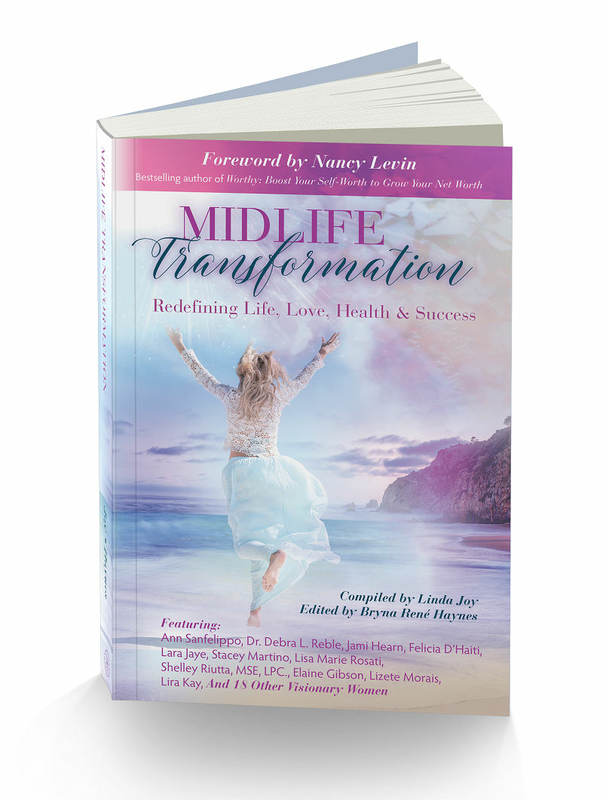 The twenty-nine stories in Midlife Transformation, including mine, reveal the miracles that happen when a woman makes an empowered choice to release the weight of her past, step out of the shadows, and embrace a life that fully honours her sacred truth. Every story is followed by three Reflection Questions to guide you deeper into your own truth. Discover for yourself the true keys for transformation and create the life you love.